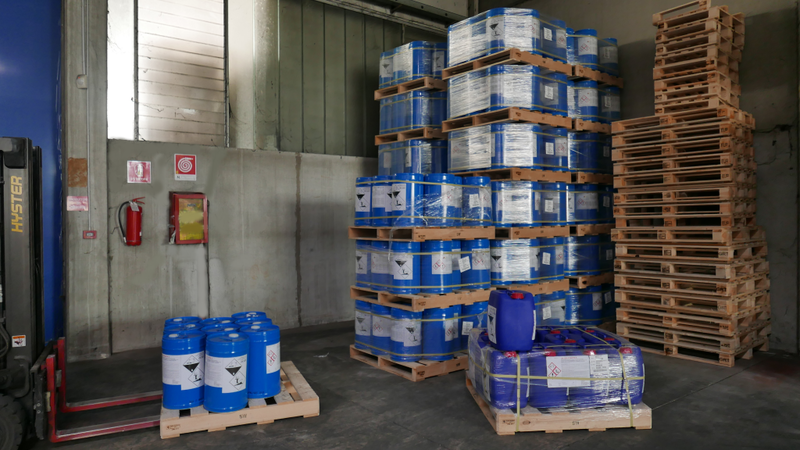 Our warehouse is located at San Vittore Olona near the city of Milan. Consisting of 3000 square meters of space it always contains a stock of every product to assure an immediate shipping. 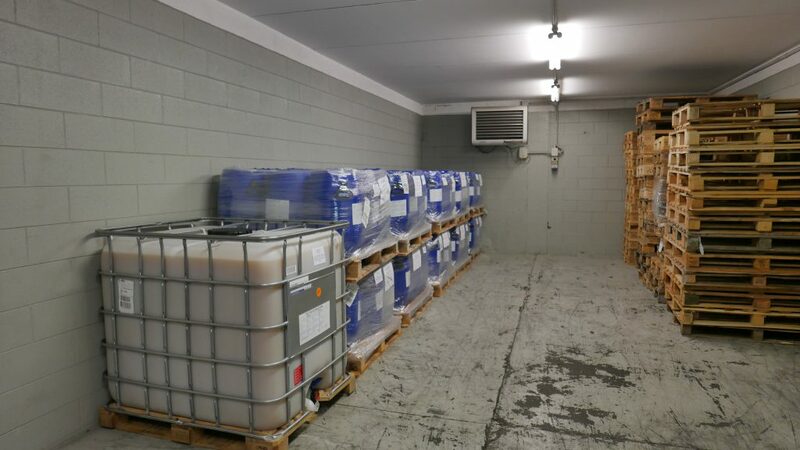 The warehouse is provided with a temperature controlled room to maintain the product within the suggested range, especially in the cold season.